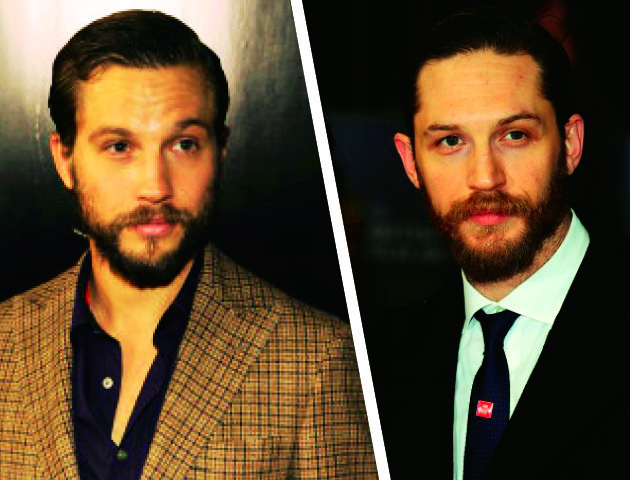 The similarities between American actor Logan Marshall-Green (24, The O.C., Prometheus) and English actor Tom Hardy (Inception, The Dark Knight Rises, Lawless) really are quite spooky. We’re not complaining though… We wonder who copied who with these almost identical beards. Pop princess Katy and New Girl actress Zooey are a pair of celebrity lookalikes we wouldn’t mind resembling. These blue-eyed beauties often share long dark hair and a full fringe, which makes it even harder to tell them apart. 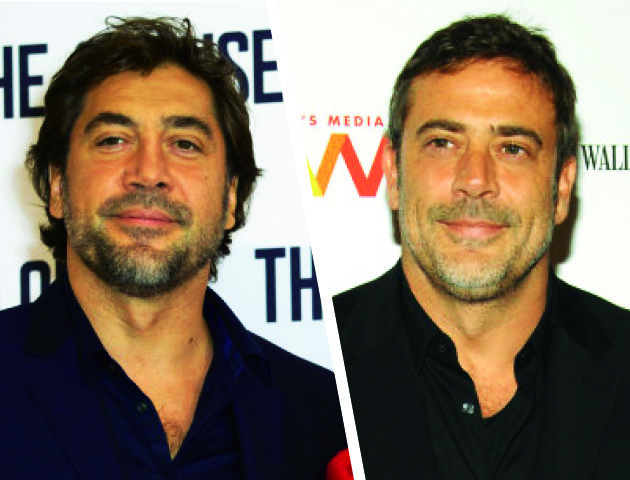 Spanish actor Javier Bardem (No Country For Old Men, Skyfall) and American actor Jeffrey Dean Morgan (Grey’s Anatomy, Supernatural) have some serious similarities going on. With matching face shapes, facial features and even facial hair, this handsome pair could easily pass as brothers. 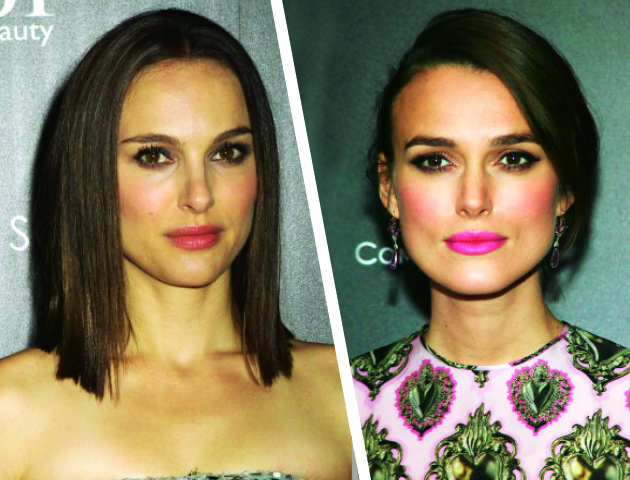 It’s easy to get stunning actresses Natalie Portman and Keira Knightley confused. With high cheek bones, dark features and pouty lips, these celebrity lookalikes have both been blessed with good genes. 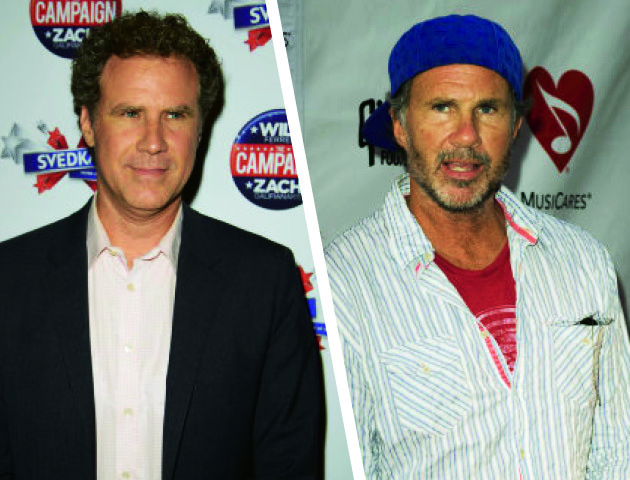 Red Hot Chilli Pepper’s drummer Chad Smith may be in a very successful band, but he’s also known for his strong resemblance to comedian and actor, Will Ferrell. So much so he’s been spotted wearing a t-shirt reading ‘I am not Will Ferrell’ in live performances. Modern Family actress Sarah Hyland and fellow American actress Mila Kunis are strikingly similar – right down to their green eyes. Both actresses admit to being called each other all the time, but both see it as a compliment – especially Mila, as Sarah is 8 years her junior. Can you think of any better celebrity lookalikes? Or do you look like someone famous?